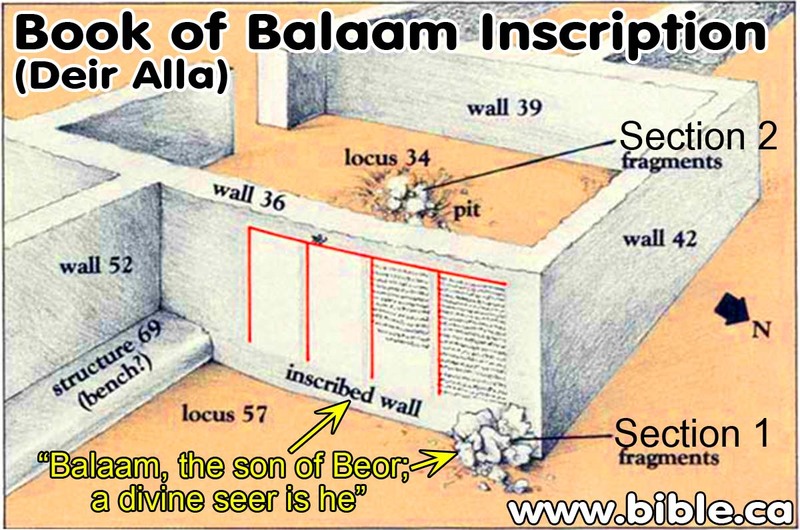 In summary, all the evidence seems to support the theory that the real historical Balaam was a well known religious figure in the ancient Near East around the 8-9 century BCE. 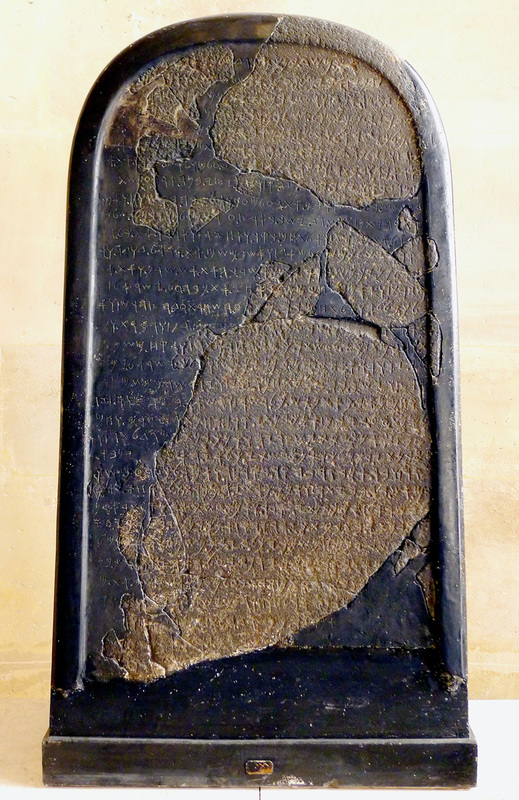 He had a wide reputation for delivering morbid prophesies and curses and was a high priest in his own temple. 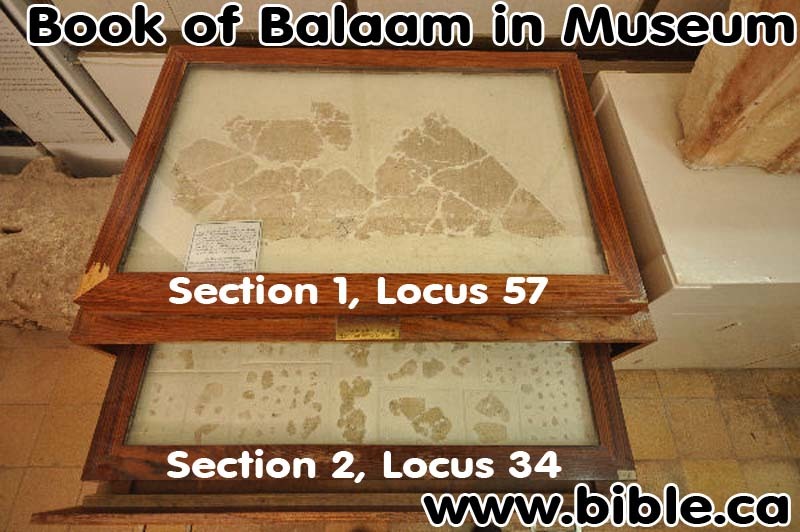 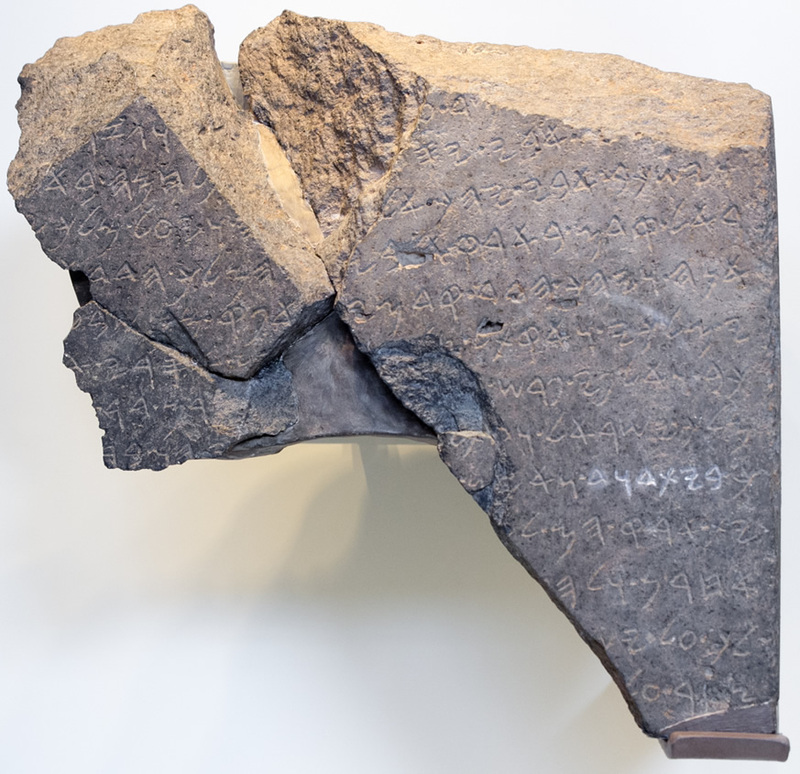 Assuming that the Biblical editors knew all this, and knew that their readers knew it as well, it becomes more obvious why they felt inclined to include the story of Balaam’s blessings to Israel in so much detail in the Balak portion. 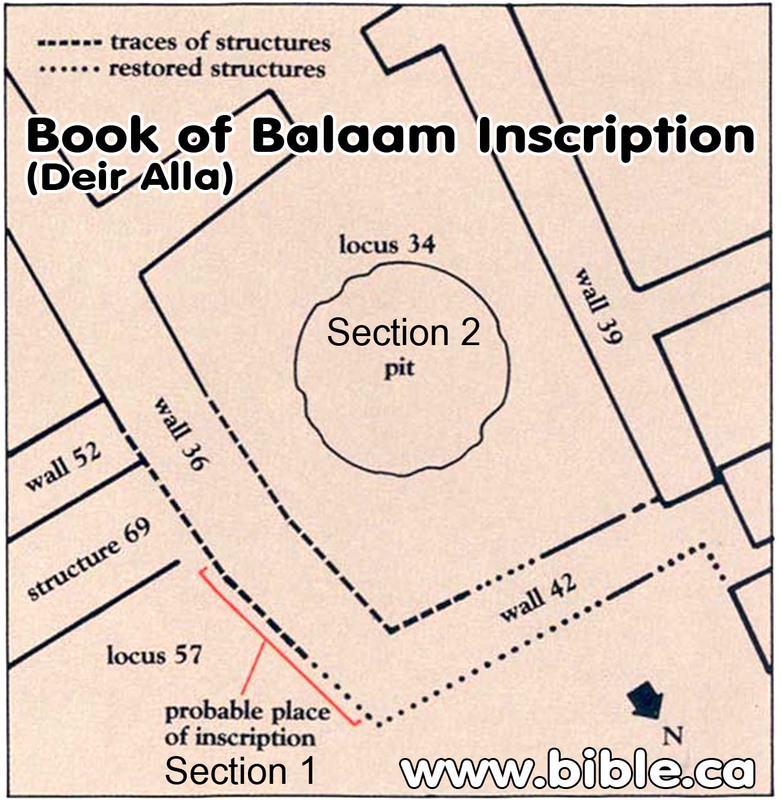 The story is also mentioned in Numbers 31:8,16 (where Balaam is killed in battle), Deutoronomy 23:5-6, in the book of Micah 6:5 (the Haftara for Balak), as well as in Joshua 13:22 and Nehemiah 13:2.